You’ll find exactly what you need with Reliant Finishing Systems. We offer over 500 different sizes of powder coating equipment like powder spray booths, powder curing ovens, wash enclosures, dry-off ovens and blast rooms. We also build fully customized powder coating systems for automated and manual processes. Reliant offers true turn-key finishing solutions. We’ve been designing and manufacturing high-performance finishing equipment together for over 10 years. We’ve built thousands of booths and ovens for coating operations across the United States and around the world. Reliant’s list of satisfied clients includes prestigious job shops, successful small manufacturers, government organizations, and global corporations. You won’t find a better combination of quality, value and support anywhere in the industry, and each piece of equipment is built to meet your specific needs. To make sure you get the best results, a Reliant factory-authorized technician will inspect, test and calibrate your new equipment at your facility and show you how to operate and maintain it. Our powder coating machines are being utilized every day by people just like you. When you’re ready to take your operation to the next level, we’ll be here to help every step of the way. 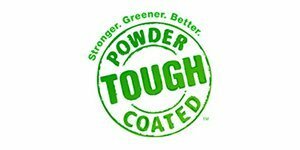 Reliant builds some of the most energy efficient and dependable powder coating supplies on the market. We also provide solutions that can improve your throughput, production quality and profits. We pride ourselves on delivering a superior product for less money than you’ll find elsewhere. How do we do it? Professional powder coating equipment is all we do. 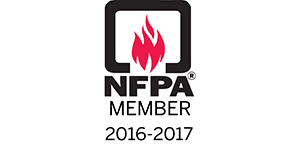 We don’t build hobby equipment, duct work, lawn edging or commercial metal products. 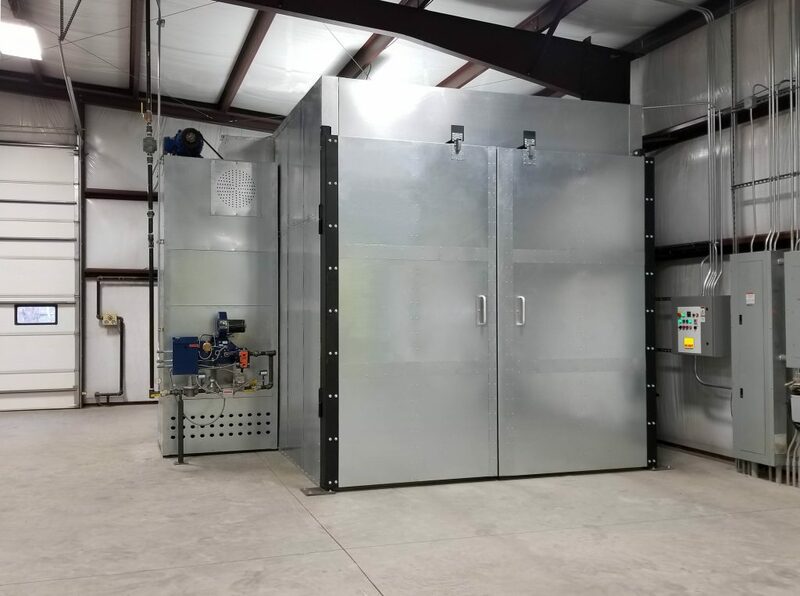 We ONLY build walk-in sized spray booths, pretreatment and blasting enclosures, drying and curing ovens, and turn-key powder coating systems. Our focus and expertise enable us to offer lower prices and faster lead times. We ARE the factory. When you call us, you’re buying directly from the manufacturer. Our team of specialists work directly from Reliant’s manufacturing facility. The people that sell, support, design, build & install your powder coating machines are all working together as a team under one roof. Engineered equipment that makes sense. We won’t try to sell you what you don’t need. Each piece of equipment is designed to give optimal results without the unnecessary add-ons or overblown features that some companies push. At Reliant, we do more than just build equipment. Our staff includes coating system designers, powder and chemistry experts, control systems engineers, technical support personnel, installation technicians and experienced trainers. If you’re acquiring a new powder coating line or adding to an existing powder coating machine, we can help you work through the details and get the results you need. As with our batch coating equipment, Reliant will design, build, deliver, install and fine-tune your automated system and train your operators to get premium results. Looking for a batch powder coating set-up? Unlike many of our competitors, we build all of our own powder coating ovens, booths, heat units, washers and blast rooms. We also warehouse related powder coating tools like steam units and powder guns at our factory. Why pay the added freight and risk getting equipment from multiple sources when you can deal with one company that has everything you need? If you’re considering hobby equipment because you don’t think you can afford a professional system, we can help. Our gas-fueled ovens start at less than $20,000.00 and our powder spray booths start at less than $5,000.00, plus we offer big discounts on equipment packages. We also have financing options that can help you get a complete powder coating system for only a few hundred dollars a month. Click here to instantly get the financing you need. High-Performance Powder Coating Equipment Manufactured in the U.S.A.
Reliant is committed to providing the best customer support possible. 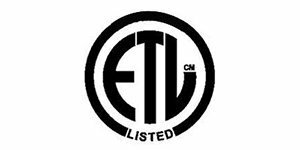 We build products for a number of different OEM partners and distributors across North America, so our equipment is sold under multiple brand names. 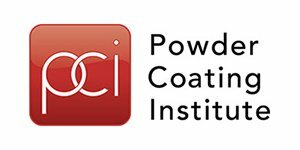 No matter which outlet you buy from, all of our powder coating equipment receives factory support for as long as you own it. Reliant is dedicated to our clients’ success. Whether we’re educating new coaters, designing the perfect coating system for a large manufacturer, or helping resolve technical issues on equipment that’s been in service for years, we want our clients to get results that exceed their expectations.